As a photographer, I’ve been asked to be a part of my client’s most intimate occasions! From their wedding day, to their engagement session, and to the actual proposals. It’s something that never gets old for me, and after partaking in 5 surprise proposals, I have learned a few things from being on the other side of them. Today I’ll be sharing my top 5 ways to get the most out of your photography during a surprise proposal! Being a secret keeper for my grooms is hard work, but the reward is so amazing…(and I’m not talking about the part where I get paid)! Let’s be honest, guys have SO much pressure these days to make their proposals Pinterest-worthy. And us girls might be lying if we said we didn’t expect it to be! Of course, however it goes down, you would just be excited to be getting to spend the rest of your life with your true love. Regardless, it’s a lot of pressure! Most future grooms want it to be perfect and to be pulled off without a hitch. Thinking about photography is a big part of that these days. Everything has to be photographed, the timing has to be just right, and the outside elements have to cooperate (like, can we get a sunset?). Not to mention, the guys have to navigate around their gal’s suspicions, family expectations, and let’s not forget THE RING! Phew. It’s so many things to think about. I honestly don’t know how guys do it today! I’ve been asked to be a part of four different proposals, which tells me the grooms trusted me enough to capture their special moment! Together we worked through ideas for a proposal that best suits the two of them as a couple, and chatted about the best possible scenario. My first proposal was years ago for dear friends of ours at Little Island Park at the crack of dawn! As they approached the agreed upon spot, I headed down to where I could subtly hide on the beach. My girlfriend later told me she thought I was a homeless lady on the beach. Ha! Not sure what that says about my hiding skills, but I was there to blend in and capture the moment! The second proposal I photographed was for my clients, Jaime and Bobby. Bobby and I had met prior to the knee drop to plan out the perfect proposal. Now for my top 5 ways guys can get the most out of their photography during their surprise proposal. 1. 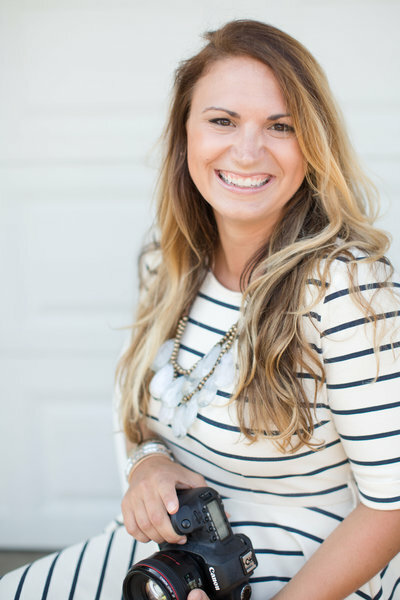 Meet with your photographer beforehand. 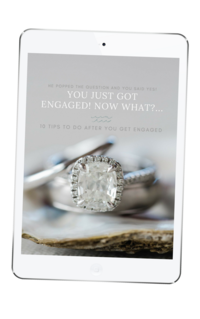 It is important that you are both on the same page and there is a plan in place to make getting down on one knee go smoothly. 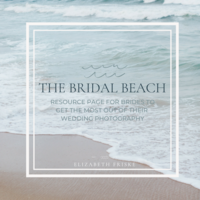 Your photographer will help guide you in placement and getting the best images while allowing you to have freedom in your ideas for the proposal itself. Meeting beforehand eases the stress and nerves and gives you clarity. 2. Plan your proposal around the sun. For the best images, try to plan the proposal during good lighting (usually an hour before sunset). Sometimes this is unavoidable based on plans, suspicions, or weather, but it’s great to strive for. I always tell the guys who choose to work with me for proposals that we should be using an app to track locations, especially when you don’t want to be on your phone to raise suspicions. I use “Find My Friends” or “Share my Location” on my iPhone. Above all, you want this moment to be perfect. You have been planning it for some time now. But sometimes, a little “go with the flow” is a good idea. All the plans have been made, your photographer is on board, and everything is set. Relax and be yourself because this is a moment you will remember for the rest of your lives! And that’s what it’s like to be a secret keeper! I hope this helps you plan out your perfect proposal. 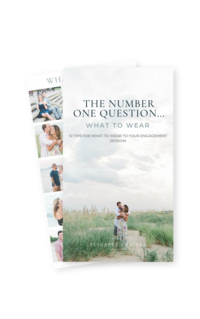 Coming up soon in Part 2 – a groom’s perspective on proposals. If you’re a past groom who can relate to this, weigh in below!